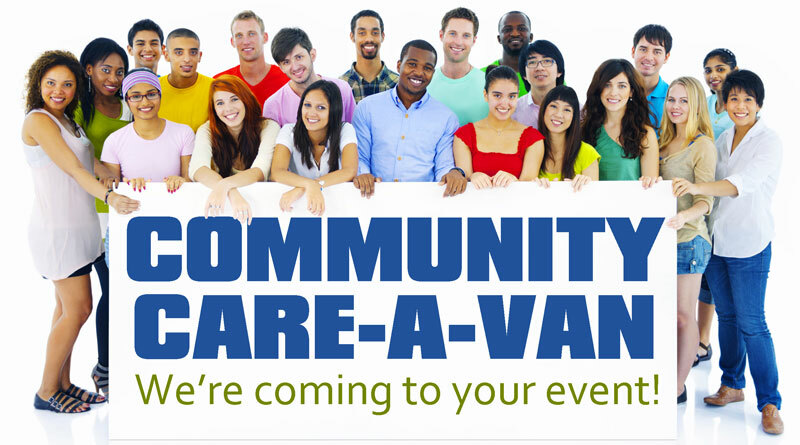 We’re out and about with the Official COMMUNITY CARE-A-VAN. If you see us, stop by and say Hi!. Then visit this page and you may find your photo here. 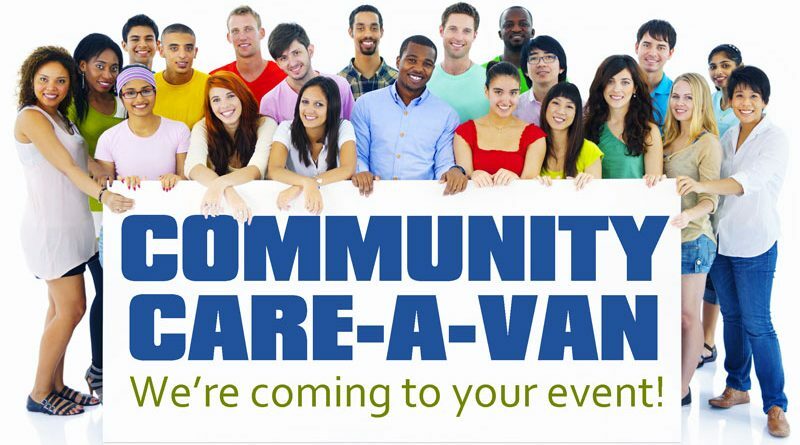 It’s all part of the White River Broadcasting COMMUNITY CARE-A-VAN.